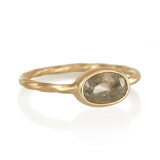 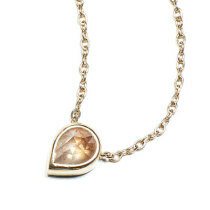 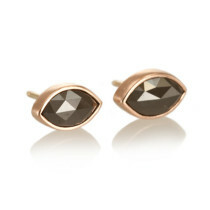 Hand fabricated in recycled 14k Yellow Gold with 1.18 carat Dark Gray Rose Cut Diamond. 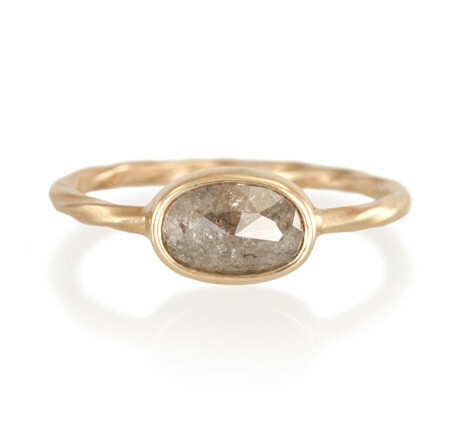 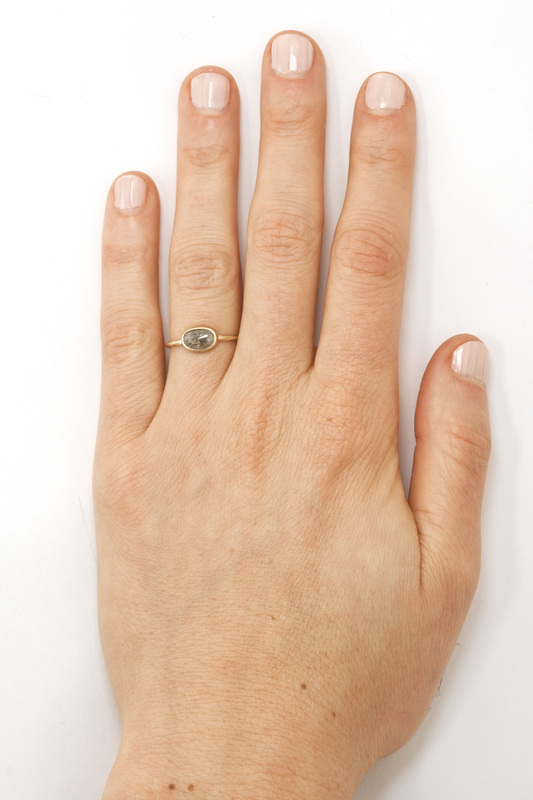 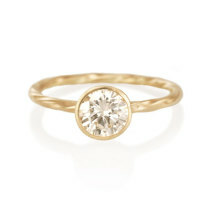 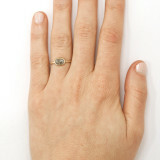 This is a custom hand-made ring with a one-of-a-kind antique rose cut diamond. If you are interested in having a similar item made please contact us at info@katrinalapenne.com for more information on available diamonds or custom orders.